McCann New York takes Agency of the Year, Ogilvy is Network of the Year, Omnicom wins Holding Company of the Year. 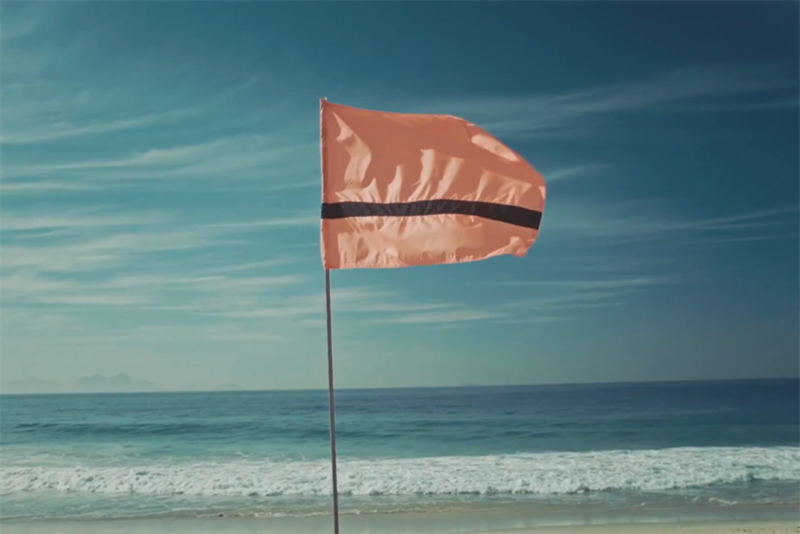 Ogilvy New York will take home home the Best of Show award for Amnesty International’s "The Refugee Nation," The One Club for Creativity announced today. The award will be presented at the 44th Annual One Show on Friday night at Cipriani Wall Street in Manhattan. The international human rights organization project advocated for a national identity for stateless refugees. "The Refugee Nation" also won the Best of Design and Best of Cross-Platform awards. Host Jessica Williams, formerly of "The Daily Show with Jon Stewart," will also present the Agency of the Year award to McCann New York. The win is based in large part on its "Field Trip to Mars" virtual reality production for Lockheed Martin, which took home Client of the Year, ahead of Nike and Amnesty International. "Field Trip to Mars" also won the Best of Interactive award. Network of the Year went to Ogilvy & Mather, followed by BBDO Worldwide and McCann Worldgroup. Independent Agency of the Year went to Droga5, and Omnicom took Holding Company of the Year, ahead of WPP and Interpublic Group. For only the second time, the One Show will present Penta Pencils, recognizing successful agency and client collaborations that have lasted at least five years. Wieden+Kennedy and Nike will receive a Penta, as will TBWA\Media Arts Lab and Apple. "We’re the Superhumans" for Channel 4 and Rio Paralympics by 4Creative London and Blink London won the Best of Film award, and "Roam Delivery" for Volvo Cars by Ogilvy PR London and OgilvyOne London won Best of Intellectual Property. The Best of Mobile award went to "The Swedish Number" for the Swedish Tourist Association by INGO Stockholm, Grey PR & Activation New York and Cohn & Wolfe Stockholm. Best of Radio went to "A War of Words–Anniversary Forgotten" for Netflorist by FCB Joburg and Hey Papa Legend Johannesburg. "Check Before It’s Removed" for Pink Ribbon Deutschland by DDB Group Berlin won Best of Social Media, and "Reword" for Headspace by Leo Burnett Melbourne and Studio Pancho Melbourne won Best of UX/UI. The One Show recognizes the best work of the last year in more than a dozen categories. On Wednesday, Daveed Diggs presented multiple Gold Pencils, as well as the inaugural Cultural Driver awards for influential marketing that has had an impact on pop culture. The complete list of Friday’s winners are available at the One Show site, as well as complete rankings for all One Show winners.